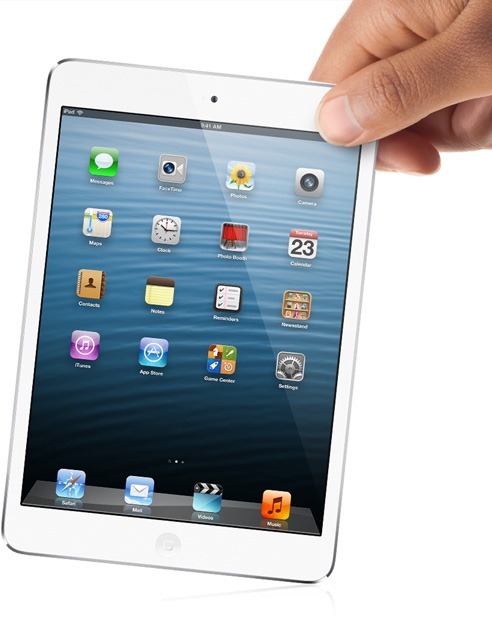 The iPad mini has had to deal with a fair amount of criticism since its launch, and similarly, there have been quite a few outcries regarding Apple’s decision to throw out a new iPad just seven months after releasing its predecessor. The lingering wave of skepticism clearly doesn’t seem to have affected sales adversely though, and Apple has just announced the sale of three million new iPad units, which is double previous weekend record of 1.5 million set by the launch of the iPad 3 in March. Of course, with two new iPads on offering, perhaps the figures are close to what should have been expected, and if there was ever any doubt consumers would buy the iPad mini, it seems the tablet is as big of a hit as the 9.7-inch iteration – perhaps even more so. Apple proudly reported the figures by means of a press release, but neglected to state just how many iPad minis were sold versus iPads, which would arguably be the more intriguing statistic. Considering many consumers I’ve interacted with since the launch have been generally unaware of the presence of the iPad 4, I’d hazard a guess that the cheaper, smaller slate outsold the A6X-powered flagship, but this is mere speculation. Apple’s head honcho Tim Cook added that his company was “practically sold out of iPad minis,” and is currently working around the clock in order to “build more quickly to meet the incredible demand.” In addition, he also revealed the Wi-Fi + Cellular versions will begin shipping over the coming weeks, and although the Wi-Fi only models have always tended to outsell their 3G / LTE counterparts, the cellular offering will undoubtedly boost sales even further. 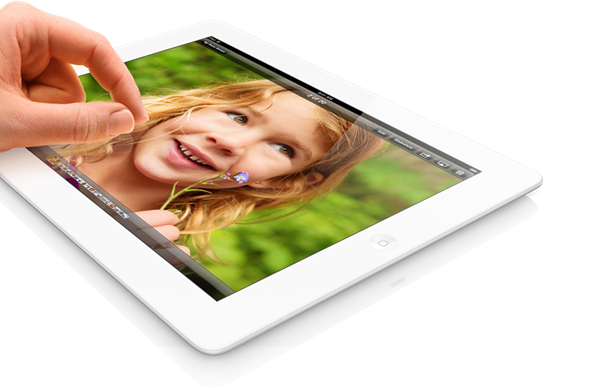 Despite upsetting many iPad 3 owners by dropping the fourth-generation iPad so swiftly, they’ve still been selling in vast quantities. With a Retina display, A6X processor and the all-new Lightning dock connector, it’s easily the strongest tablet on the market despite the growing levels of competition. The blogosphere has been quick to criticize the iPad mini, but having used one for a prolonged amount of time, I can’t see it being anything other than a hit. Yes, it’s essentially a squished-down iPad 2, but those buying aren’t your fussy, ardent geeks, but general consumers. If you’re looking for something high-end, well, the iPad 4’s for that.